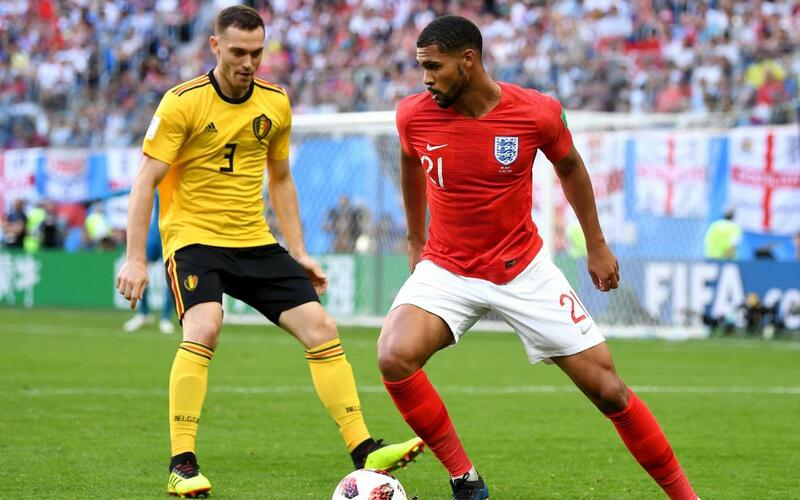 Thomas Vermalen and Belgium have finished the World Cup on a high. The team trained by Robert Martinez beat England (2-0), and therefore take the bronze medal in the tournament, their best ever placing. The counterattacks of the Belgian’s were the main offensive danger, and from one of those Hazard extended the lead given to his side by Meunier. Vermaelen played for 57 minutes in a back three against England, his third game of the tournament. Previously, he had played in the group stage against the same opponents and also in the match against Brazil. Only the final between France and Croatia is now left to be played. Umtiti and Dembélé will face Rakitic at 5.00pm CEST on Sunday in Moscow.